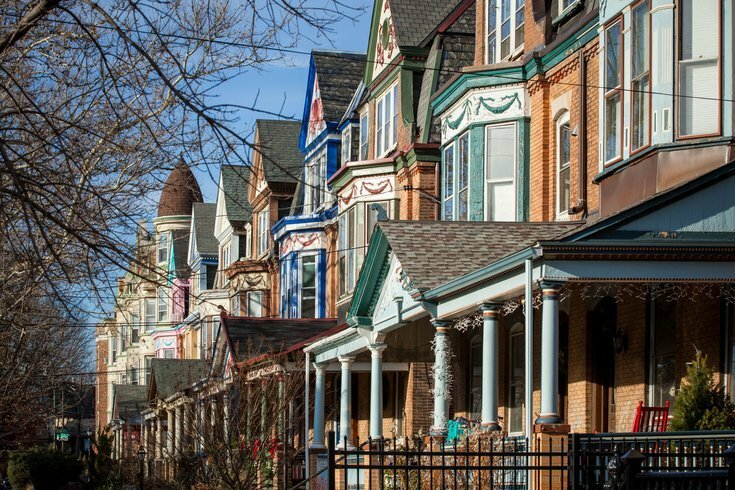 To all Philadelphians feeling the pinch from your monthly mortgage or rent payments, take a look at this recent Bloomberg report. It reminds us that things could be far worse both within our borders and, especially, beyond them. The financial data and media company compared housing costs in 105 major metropolitan areas around the world and ranked them with the Bloomberg Global City Housing Affordability Index. Of the U.S. cities included in the report, Philly ranked as the second-most affordable in which to buy or rent housing, behind Houston. According to data compiled by online database Numbeo, average monthly housing costs came out to about 40 percent of the average monthly income here. An average monthly rent payment of $716 brought down that average significantly, though. On average, renters still pay about 60 percent of their monthly income toward their monthly rent payment, the data show. Globally, the report had Philly as the third-most affordable city to live in. The study primarily illustrates how lower average incomes make housing much less affordable in emerging economies like Caracas in Venezuela and Kiev in Ukraine. Other cities in the bottom 20 included seven in Asia and six in Latin America, while London checked in as the least-affordable metropolis in Western Europe.